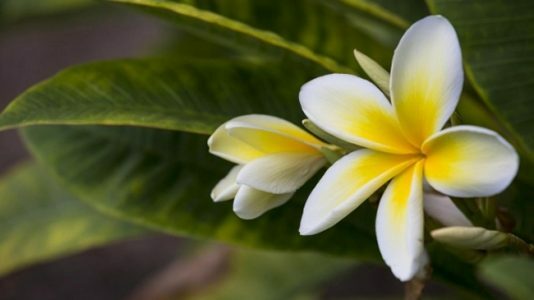 In Honolulu, now you can relax with some aromatherapy without going to a garden or spa. Two upscale resorts are now scenting their air. The fragrant plumeria, common in Hawaii, is at the core of the aroma wafting through the lobby of the Modern Honolulu. The custom scent, created by fragrance expert Eileen Harcourt, combines plumeria, green mango, orange, mahogany, musk and star jasmine. The hotel’s gift shop sells the fragrance as a body lotion, candle, diffuser and room spray. While at Waikiki’s Hotel Renew, guests can choose from four bottled scents at check-in that are then delivered to their room with reed diffusers. To read more about this new trend, click here. (LA Times).